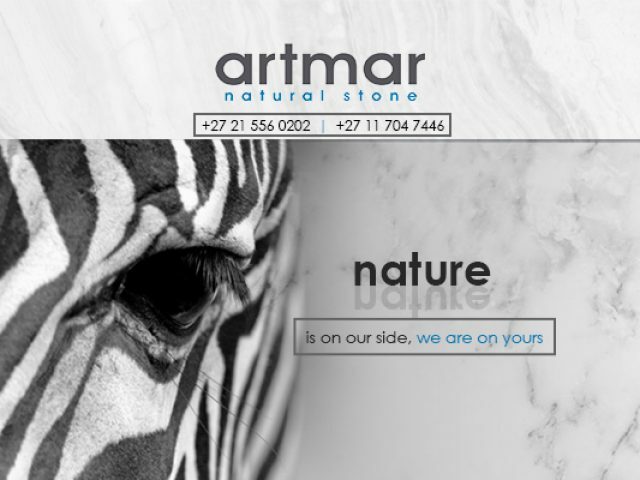 Artmar is a specialist wholesaler and retailer in the natural stone industry. 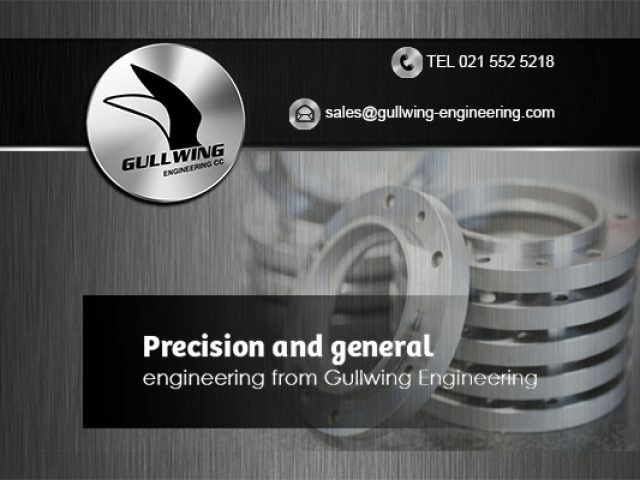 Gullwing Engineering is one of Cape Town’s most established and most experienced engineering companies. 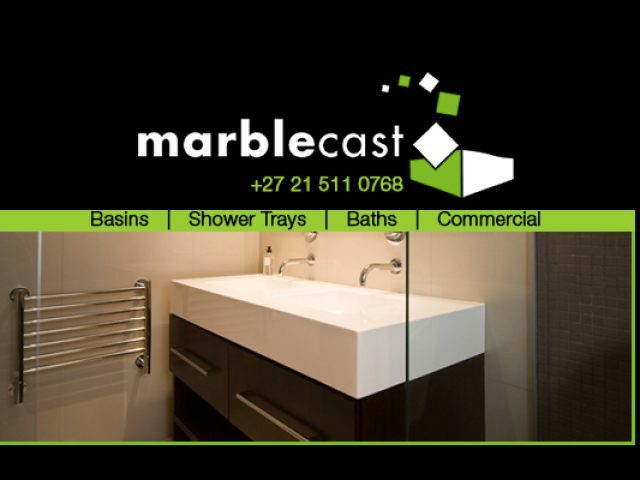 Marblecast is a respected and trusted manufacturer and supplier of high-quality bathroom ware in the Cape Town area. 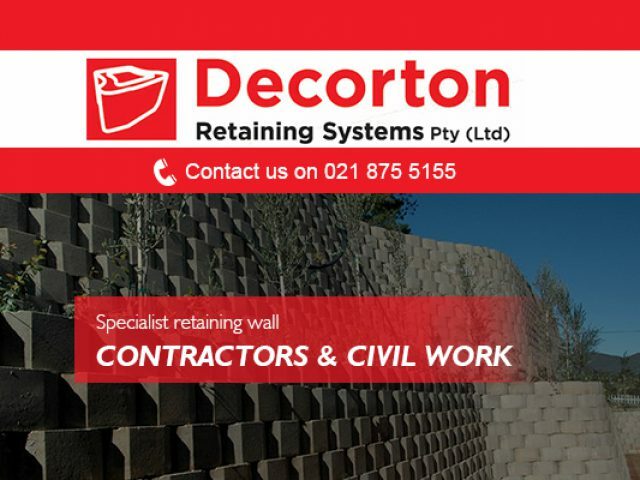 We offer a wide range of retaining wall solutions and designs at Decorton. Our services are available any time of the day or night. We specialise in both interior and exterior designs. 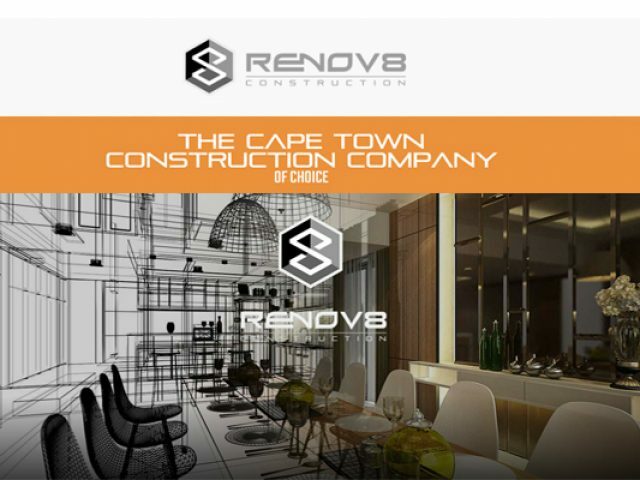 Are you in need of expert building and architecture services in Somerset West? If you are considering working on a building project or would like to design a home or building, you will most likely need the assistance of a professional building contractor or architect. It is always better to leave large projects such as these to the experts, so fortunately for those in the area, there are a number of building and architecture services in Somerset West! The building of a structure consists of so much more than meets the eye, as one must consider things such as the correct installation of electrical wiring, the plumbing situation, the flooring and window options and much, much more! Often, a range of experts who specialise in these aspects is needed, but luckily there are various companies available in the area who offer professional services for all aspects of your building or architectural project. 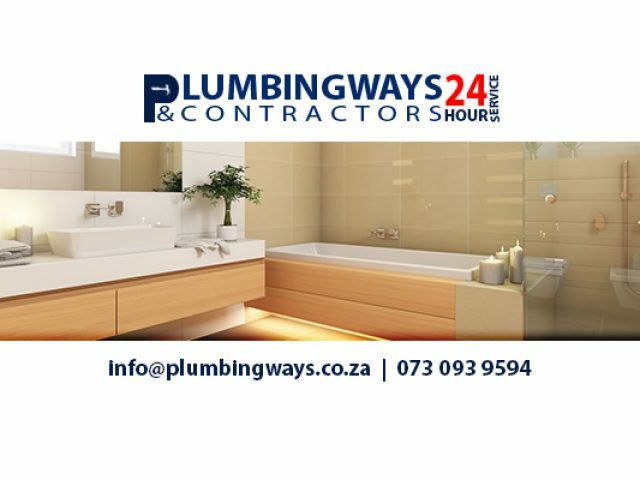 The building and architecture services in Somerset West are able to guarantee the successful completion of any building project, and all service providers pride themselves on their outstanding service delivery and customer satisfaction. If you are interested in building a structure or designing your dream home, please feel free to browse through the advertisements listed in this category. 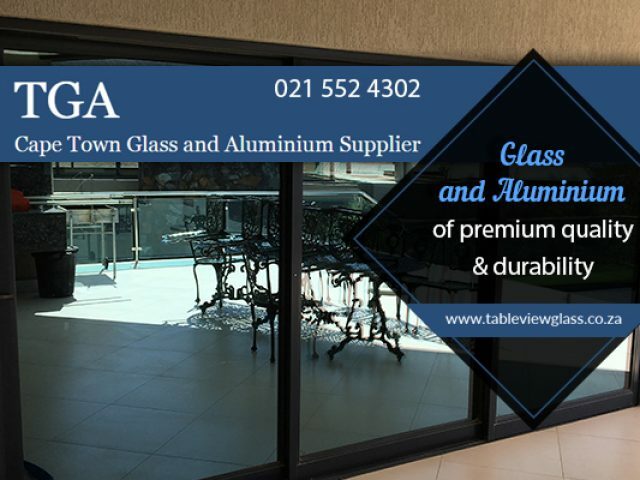 Own a business in Somerset West?